Start making money by referring people. Visit today! 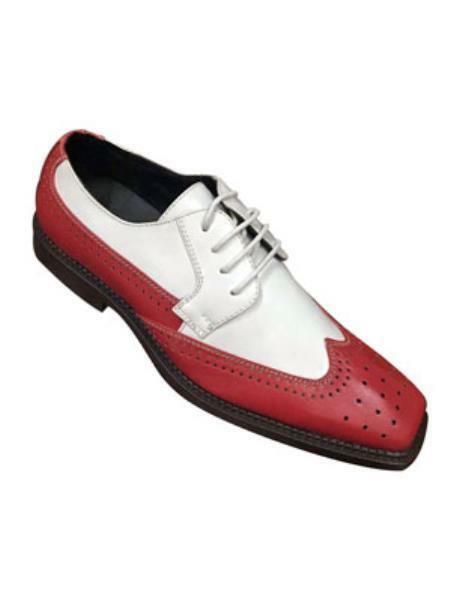 The mens red and white dress shoes are perfect combination of collections for your wardrobe to wear it for all your formal outings. The good thing about these colors is that they provide perfect match for most of your clothing outfits such as shirts, suits and pants. 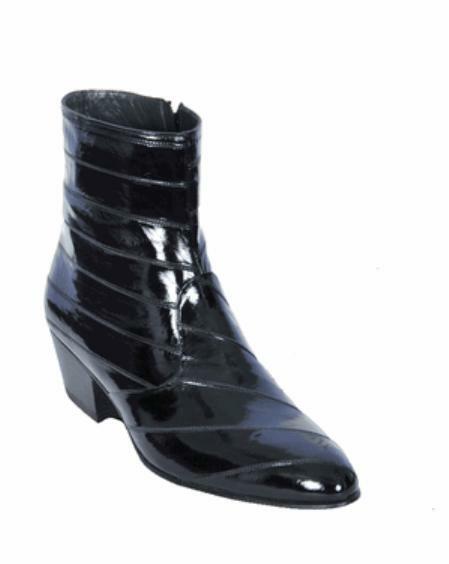 The dress shoes are one of the major fashion items that play an important role in improvising the overall outlook of men. 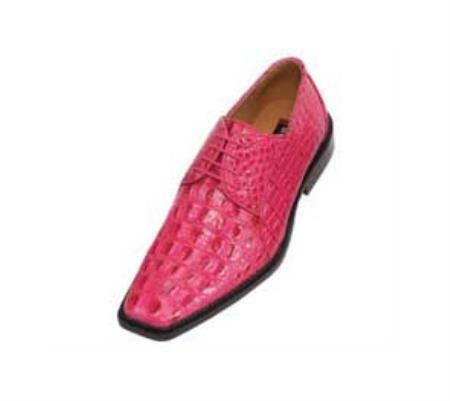 Especially, the mens pink dress shoes are considered as unconventional yet highly trendy choice for men and it justifies this fact with its elegant outlook. 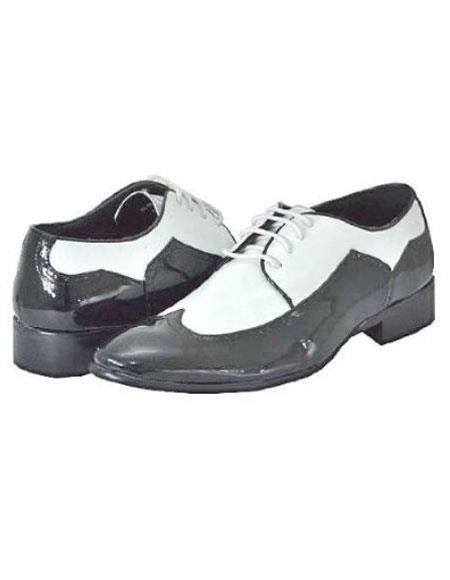 The black and white dress shoes are especially designed for men that provides professional yet impressive outlook significantly. 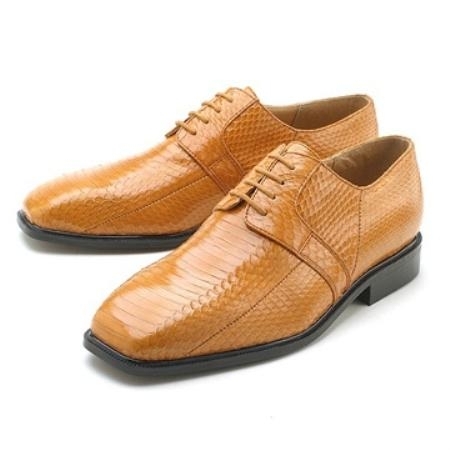 The dress shoes are also further classified into various styles in order to satisfy the different kinds of tastes and requirements from men from all over the world. At the same time, men are also wants to go unique among others in their outlook. Therefore, one must follow certain principle in picking up the right kind of choices in choosing colorful dress shoe for them. Let's find out the major parameters that you must focus on while choosing shoes. 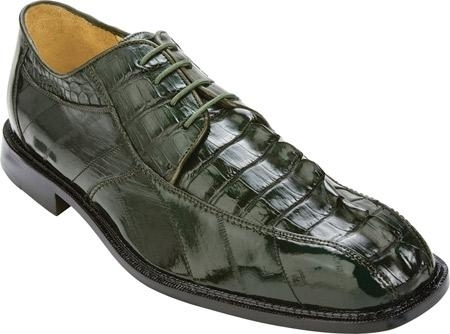 If you want to be known as a unique person among your friends or colleagues then you have to pick the right combination of colorful mens dress shoe and outfits in order to accomplish that. Nowadays, the shoe manufacturing companies are coming up with lots of varieties. 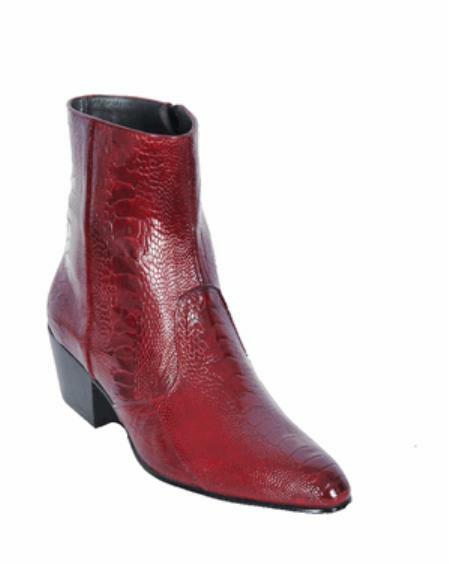 The colors are the crucial factor that you must consider while choosing the shoes for you. 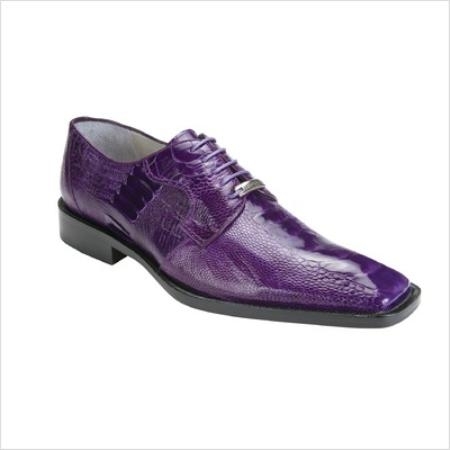 The colors of the shoes can play a big role in your overall outlook. Nowadays, you can select the color of your choice from wide range of colorful shoes available in the stores.